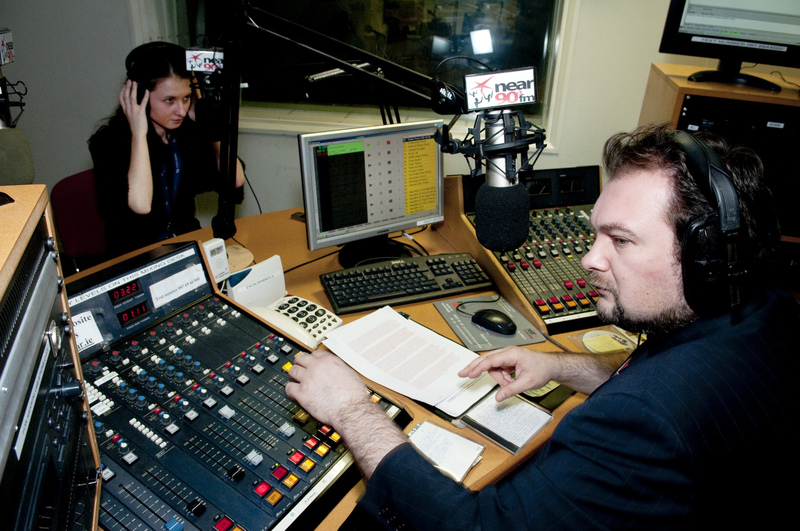 Polska Tygodniówka (Polish Weekly) is a weekly programme mostly in Polish language presented by Tomasz Wybranowski and Katarzyna Sudak, and which has been on air since 1st June 2006. Would you define the content and aim of your programme? Polish Weekly is the 90-minute mix of news and interviews from the world of politics, culture and art which are important for Poles living in Ireland and the UK, but also in Poland. The programme includes a lot of music, especially new, debuting and, in occassions, multicultural bands, as we consider that Integration through art and music is unique. In the flood of mainstream there is a need to give them a chance On Air. How do you choose the music for the programme? Music depends on the individual subject and our guests we promote. How can listener’s get involved? Listeners from around the world are welcomed to stay in touch and inform us what I is important to them. We are pleased to share their music and art and literary passions. Thanks to them we can discover extraordinary artists yet unknown.